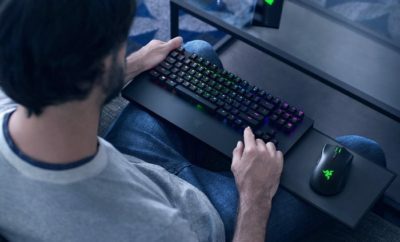 Here are very useful 8 products for parents, If you are a parent then you have to go through this post to find things really interesting for kids and for you. 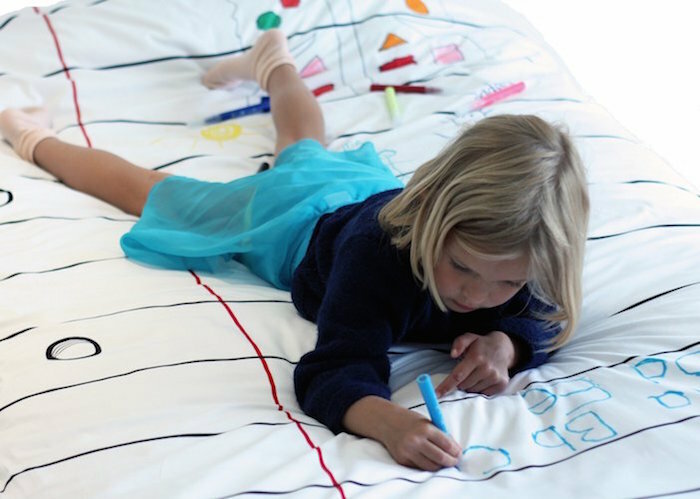 Doodle Duvets, which are draw-on wash-off duvet covers from Doodle by Stitch, offer you a creative new activity in the bedroom. You can scribble anything you want on these duvet covers, and it’ll come right off at the next wash.
Give you kids a giant sized Totoro in an eco-friendly way by replacing their current beds with this My Neighbor Totoro Bed. The bed has been stuffed with 100% PP cotton that’s both comfortable and relaxing for rest with the tail acting as a head rest from time to time. To make your little princess at home feel a bit more special this festive season, make sure you bring her this brilliantly designed Ballerina Duvet by Snurk. Coming as a result of the collaboration between Snurk and the Dutch National Ballet, one of the top 5 ballet companies of the world, this duvet cover simply rocks in terms of making your little girl’s bed nothing less than a fairy tale. 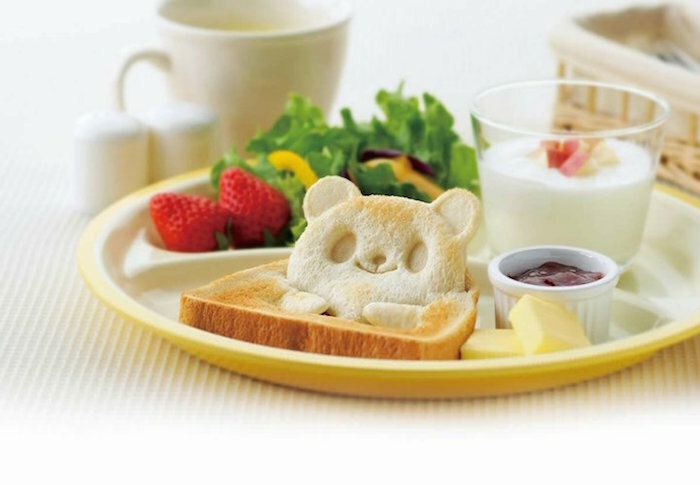 Let your kids enjoy their lunch in a happy mood by molding their sandwiches with these Panda Sandwich Cutters. Each set comes with 1 bread cutter and 3 stamps, each of which can turn those boring sandwiches into visually delightful treats in no time. Get your little one a perfect play come nap time area through this colorful and decorative Rocking Hammock. 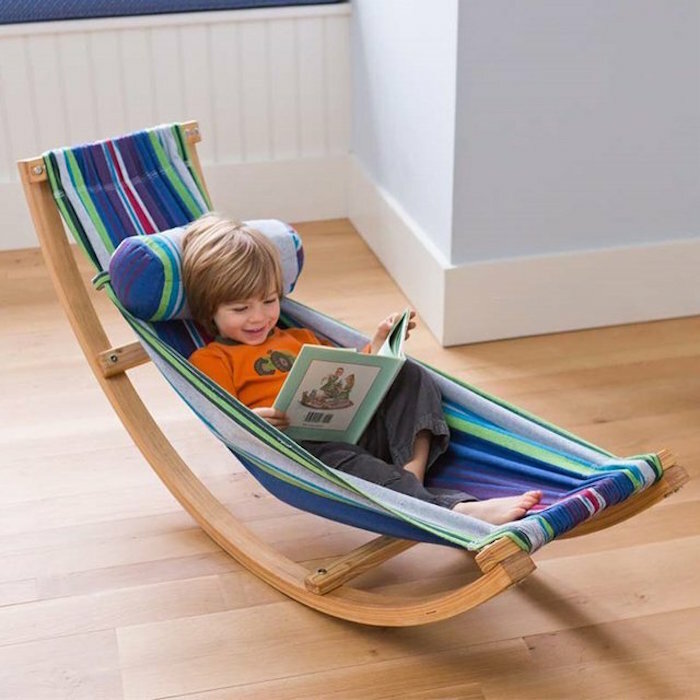 The design is compact and lightweight with the frame being robust and sturdy for the hammock to stay in place even when your kids enjoy rocking in it. They can simply hang out with their fairy tale in hand and lie cosily while the hammock rocks gently and may as well help those little eyes take some rest comfortably during the day. 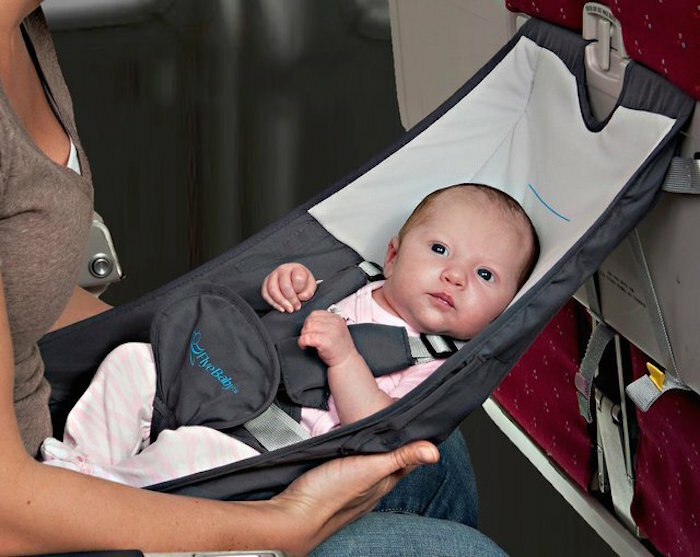 Travel comfortably with your little one cradled in your arms using this Flyebaby Airplane Baby Seat. The good thing about the seat is that it can work both as a cosy seat for your baby inside the flight and then turn any chair into a high-chair for the little one outside flights. Enjoy the way you carry your everyday necessities this summer with the latest limited edition of Teenage Mutant Ninja Turtles Backpack by Sprayground. 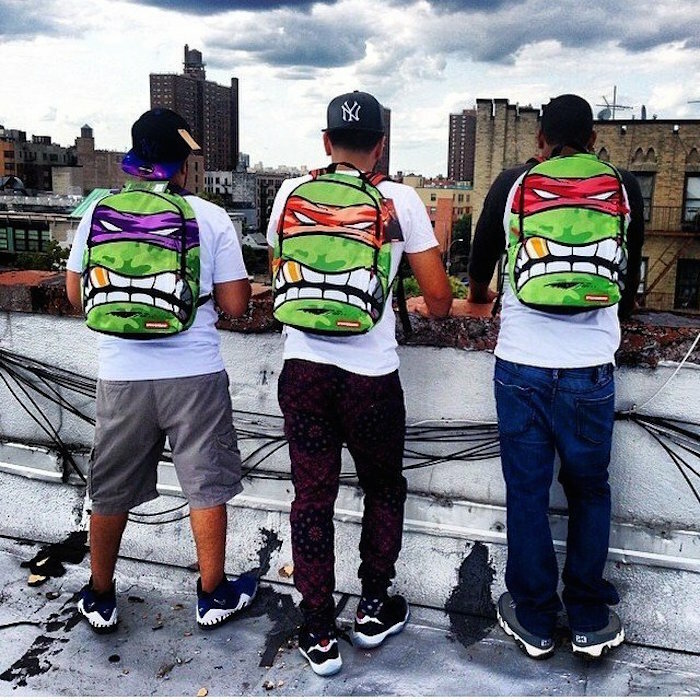 Featuring TMNTs wearing bright bandanas and showing a shining gold tooth, these backpacks are available as Donatello, Michelangelo, and Raphael. Every character gets featured following a unique design that can suit a modern teenager’s funky lifestyle. Pump up your kids with a playful mood during rainy days by installing the Double-Shot Arcade Basketball System indoors. Since it comes with an extra wide 48-inch backboard, running a side by side scoring competition will not be much of a difficulty here. 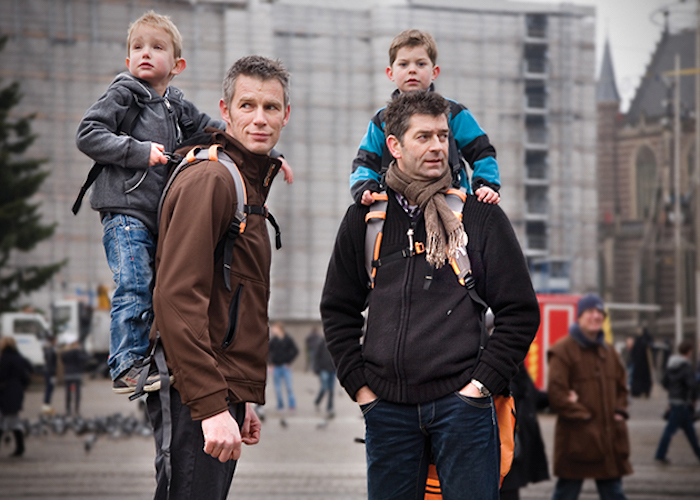 The Standing Child Carrier from Piggyback Rider is a safe and convenient way to let your kids piggyback while you’re out walking or in transit. The thing about tiny tots is that the minute you’re out of the house they’ll be demanding to be carried, and you have to hold them tight to avoid being worried.